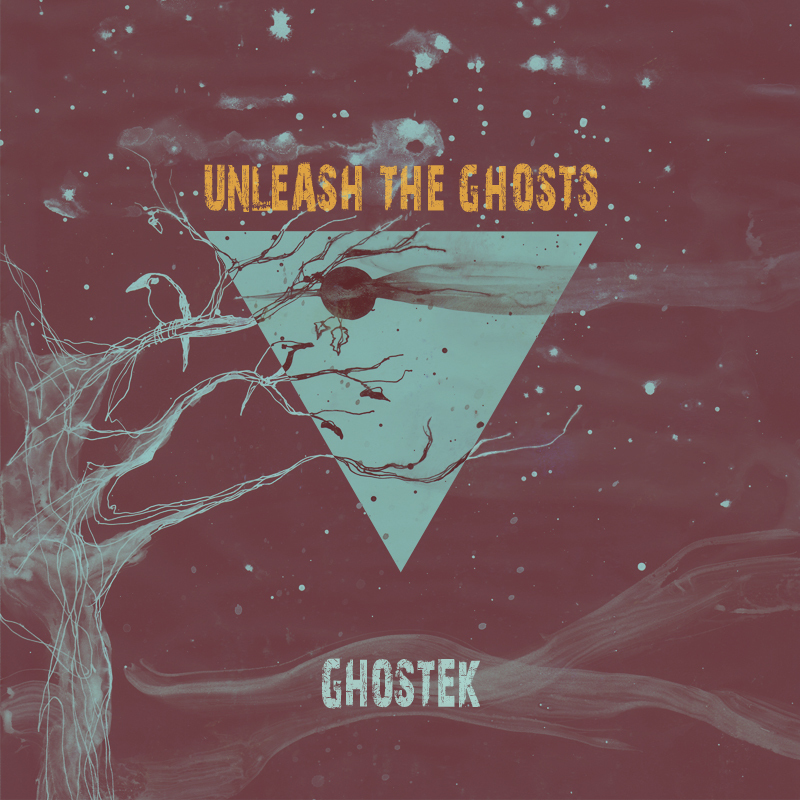 Made available through his Soundcloud & Bandcamp pages, Ghostek offers up this free 3 track EP. Haunting and dark beats a plenty with some great synths and trademark crackles. Absolutely loving this style of 2-step. Not to be missed. This entry was posted in Downloads and tagged atmospheric, bodypop, coffee, dark, deep, distances, download, dubstep, free, g, ghostek, ghosts, haunting, killian, kwality, no, robot, unleash by Killian. Bookmark the permalink.